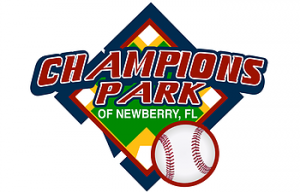 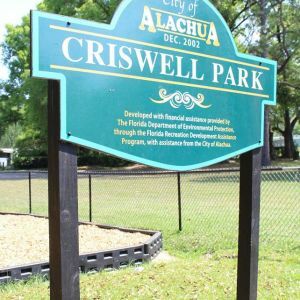 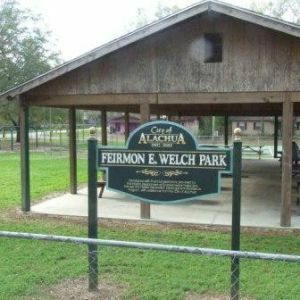 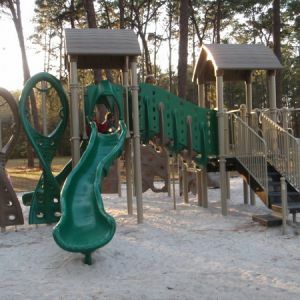 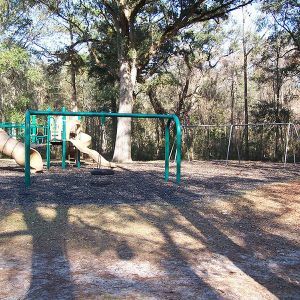 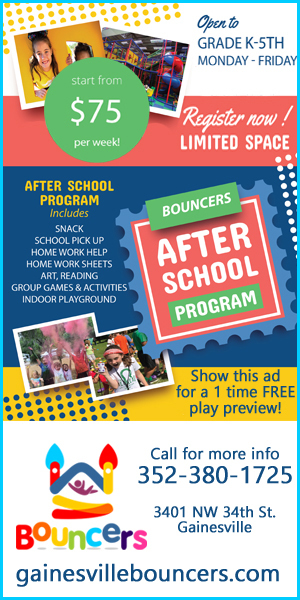 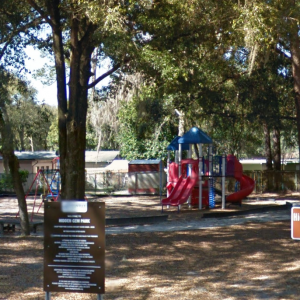 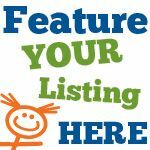 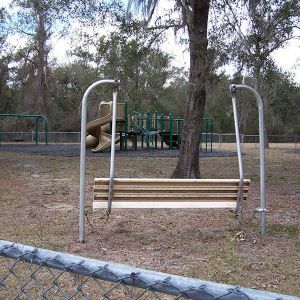 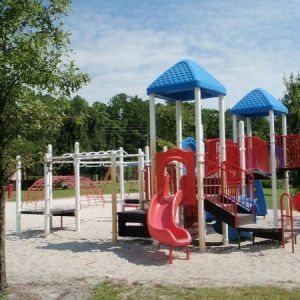 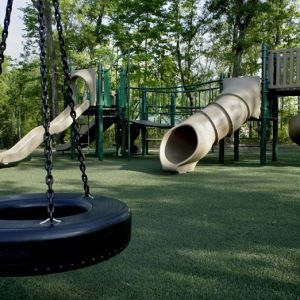 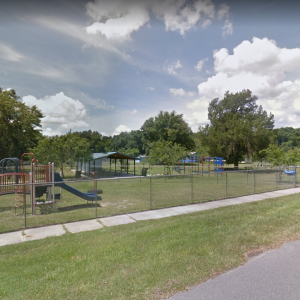 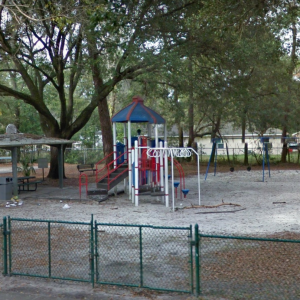 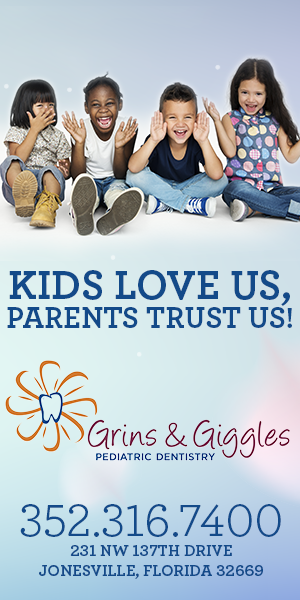 This page lists kids sport courts, fields and complexes in the Gainesville, Florida area. 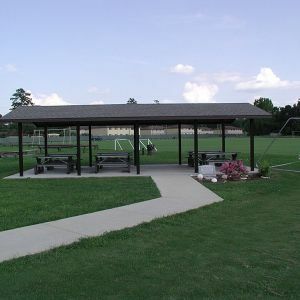 Playground, swings, gazebo and basketball court. 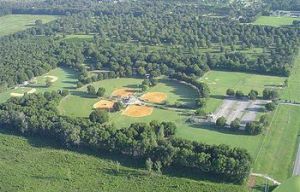 A large baseball complex with 4 baseball fields and a concession stand when games are playing. 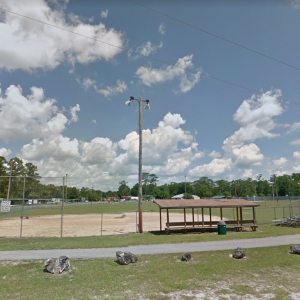 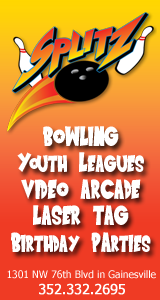 Many area youth sports leagues play and practice here. 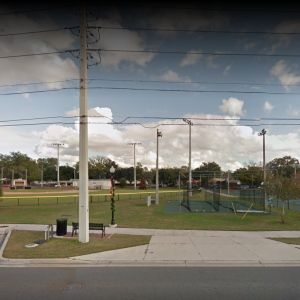 Athletic fields, volleyball court, basketball court, and dog park. 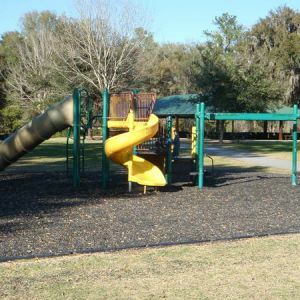 This is a small neighborhood playground with a few features. 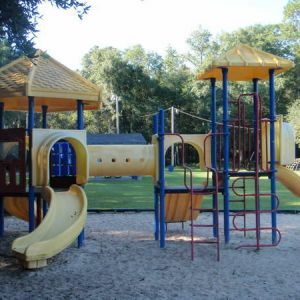 Recently renovated playground, basketball court and facilities. 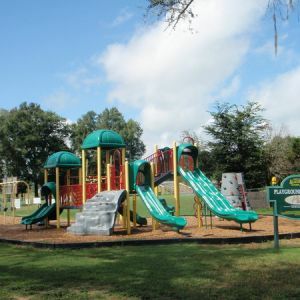 Park with playground, baseball field, basketball court, and volleyball court.